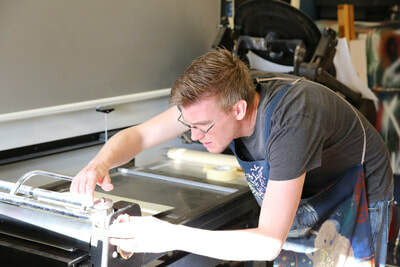 On Friday, May 4th, and Saturday, May 5th, Minot State University students, faculty, and alumni participated in the worldwide celebration of “Print Day in May.” This community event began in 2007 at the Monterey Peninsula College in Monterey, California, and grows in number of participants each year. 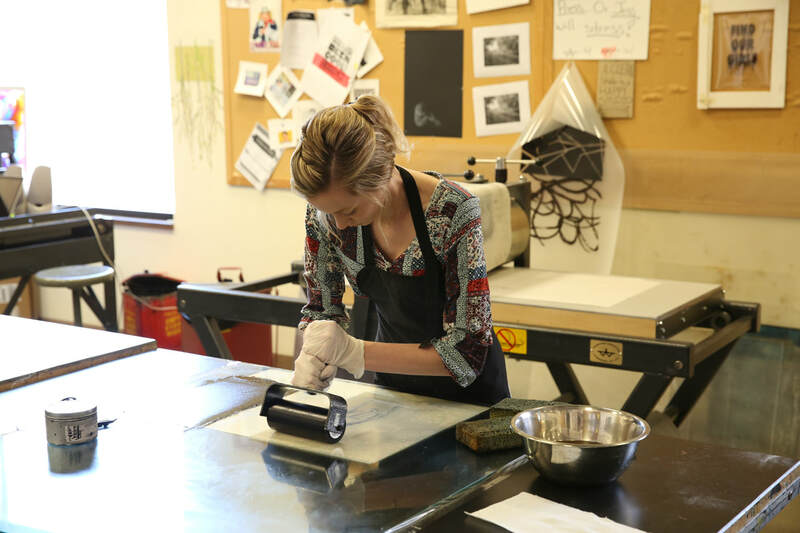 This May, the event brought artists together from 36 US states and almost 40 countries around the world. 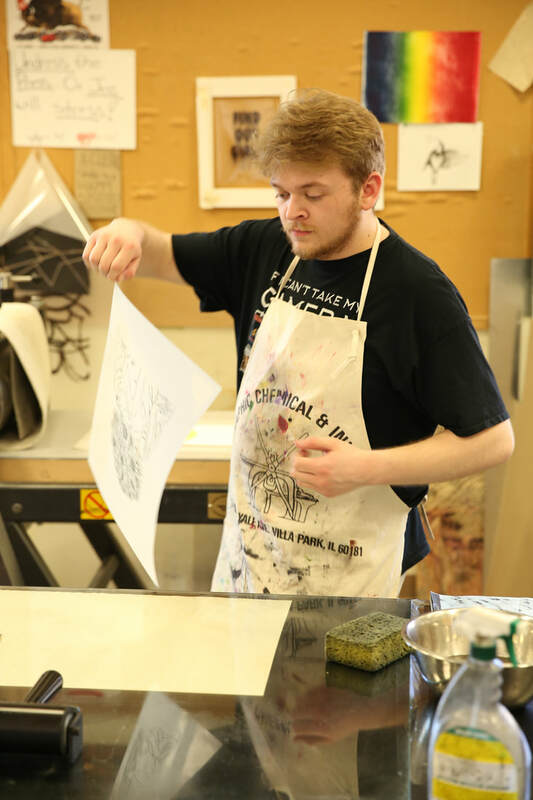 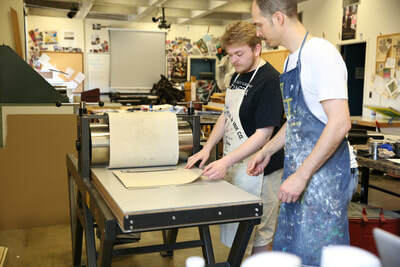 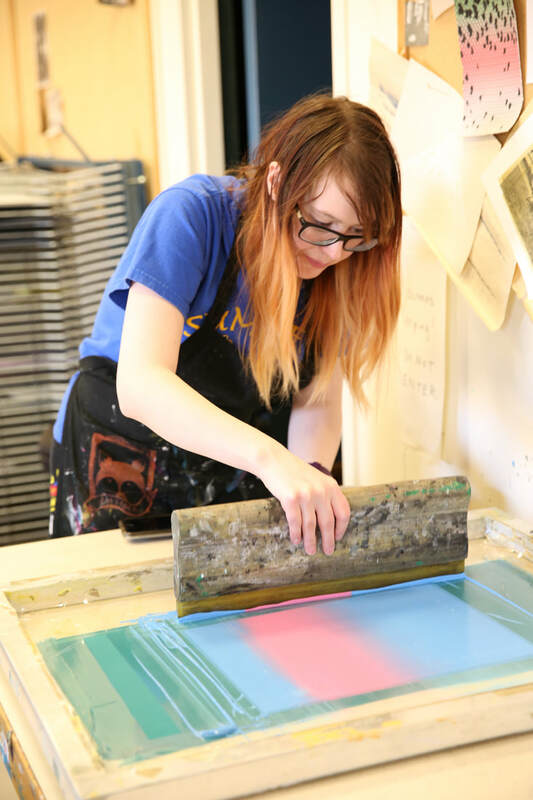 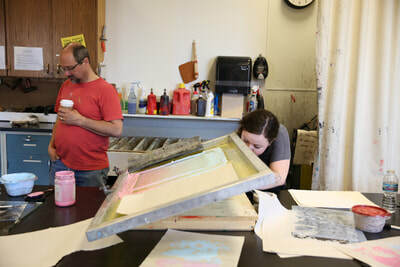 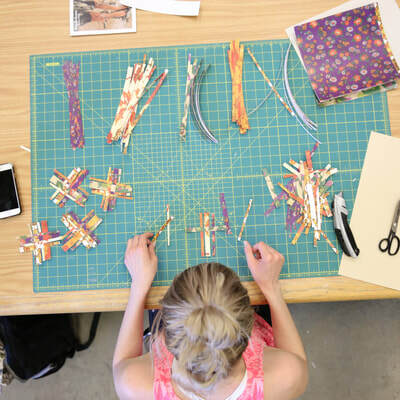 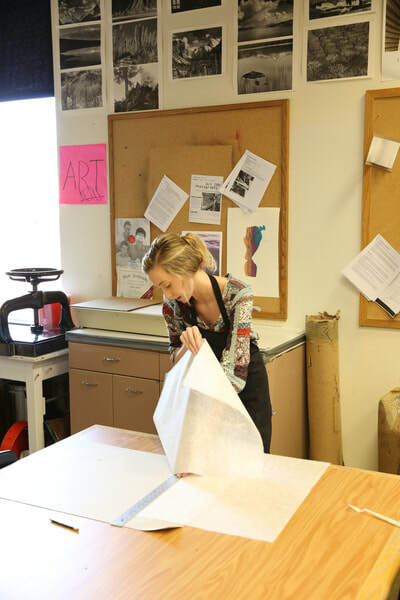 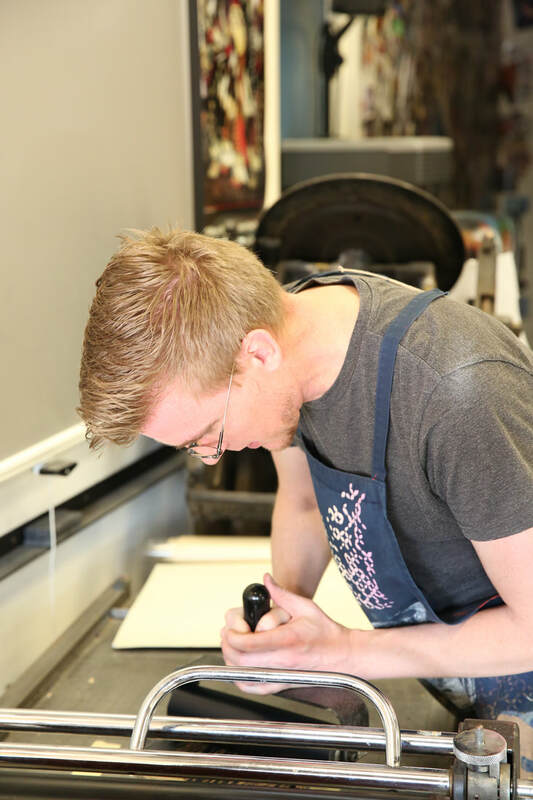 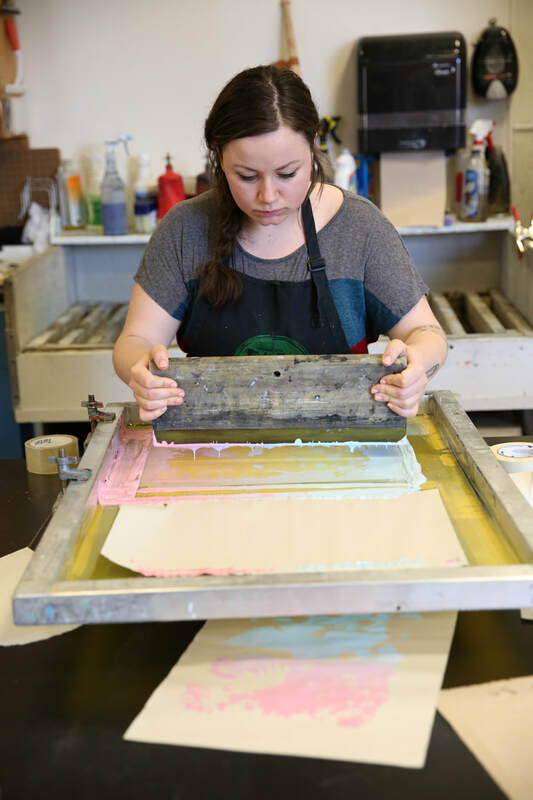 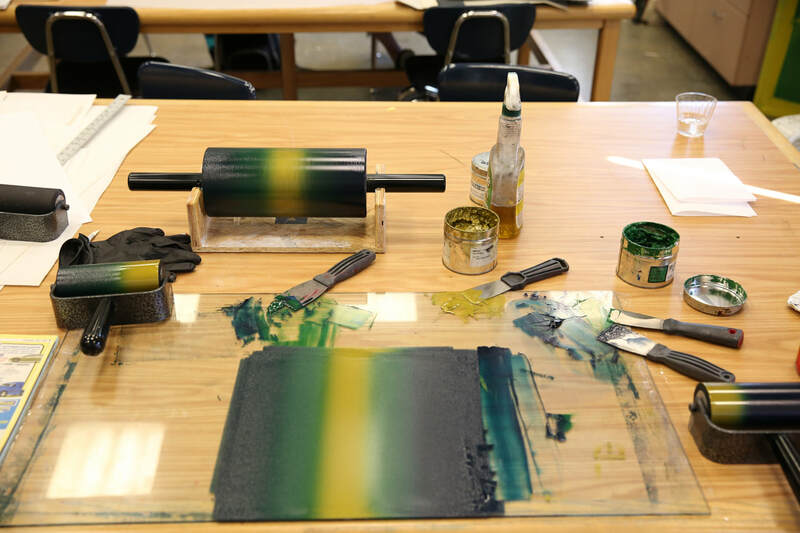 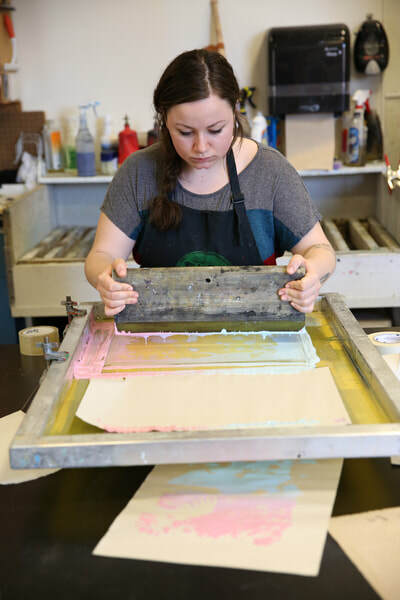 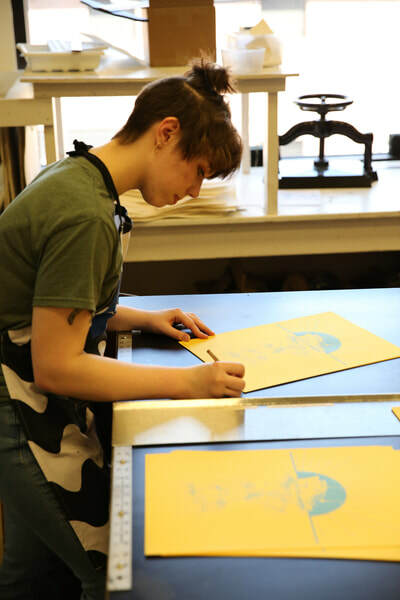 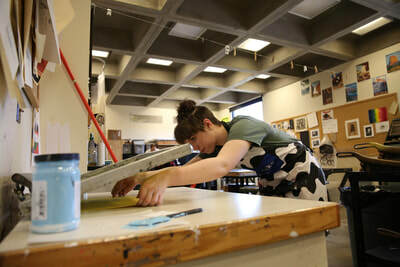 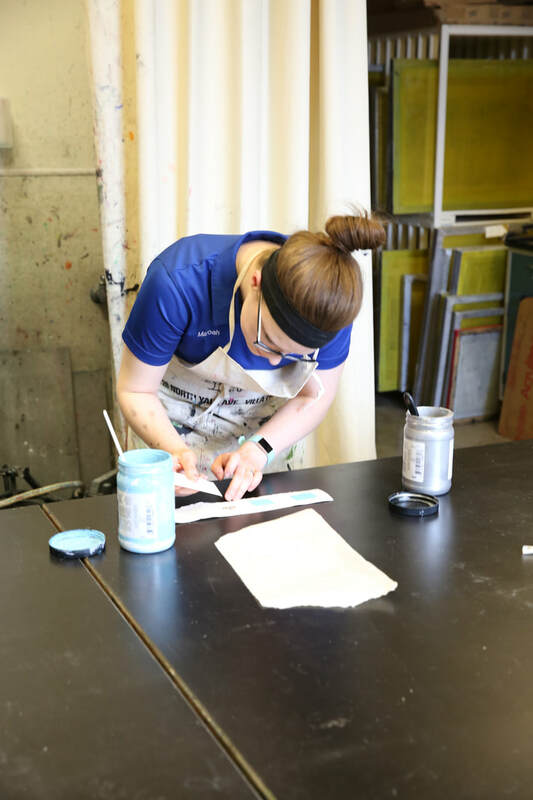 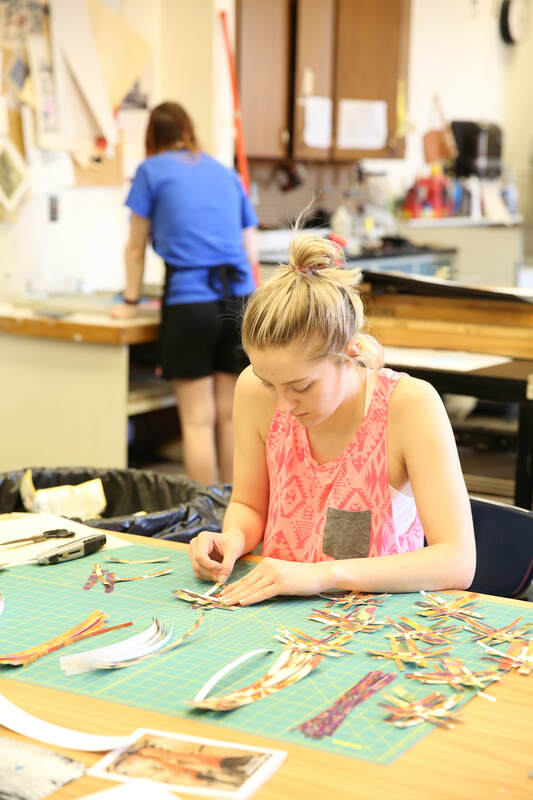 Hosted by Flat Tail Press, this was the fourth annual Print Day for Minot State and included thirteen artists who each delivered a unique approach to the challenge: create an edition of 11x15-inch prints. 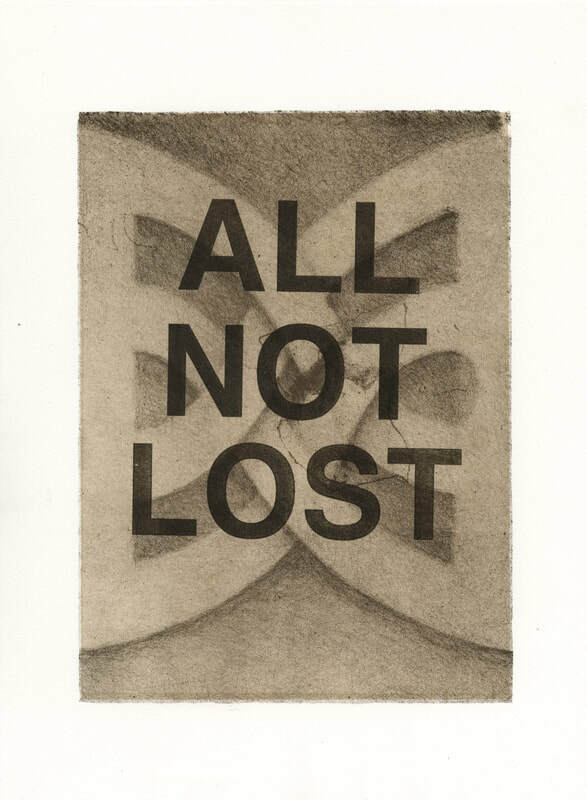 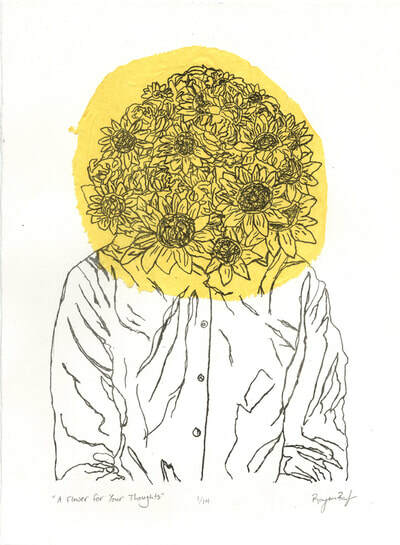 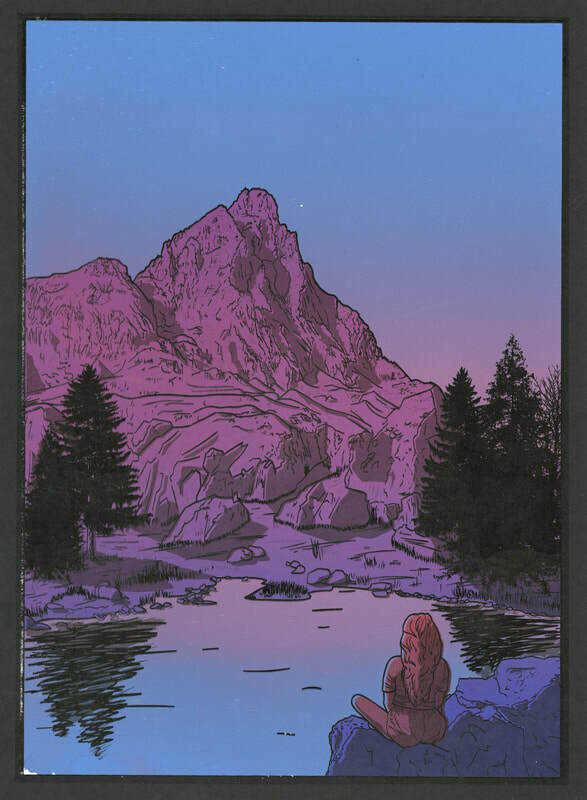 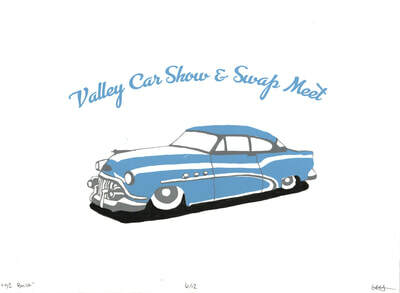 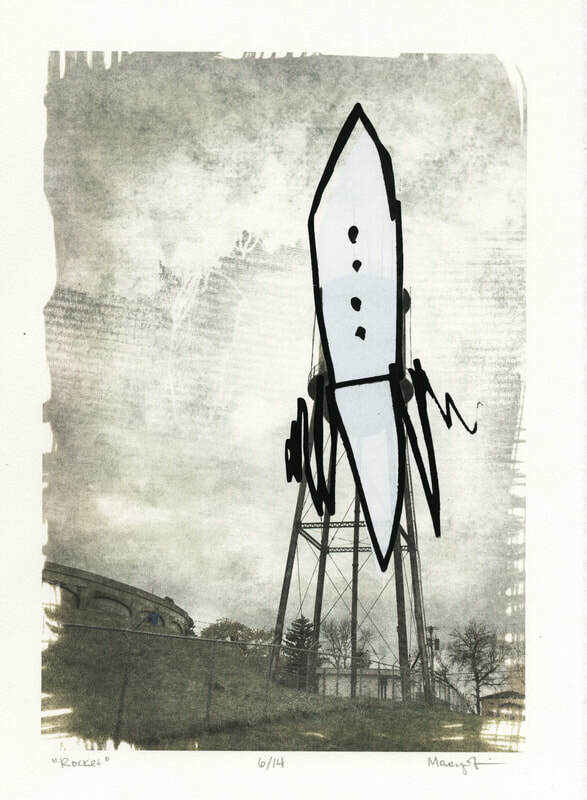 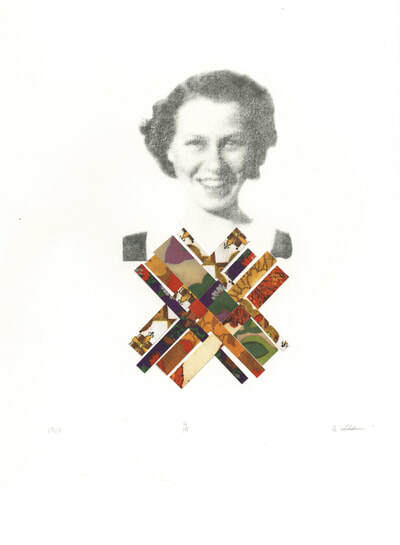 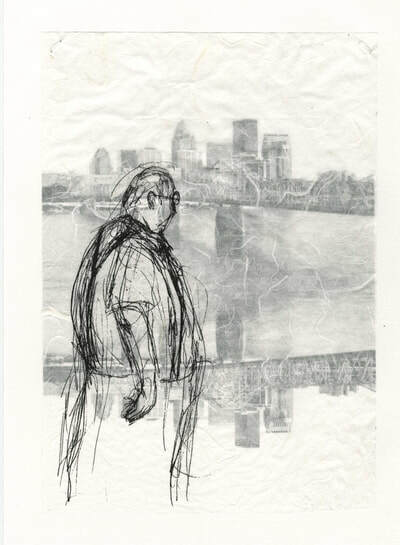 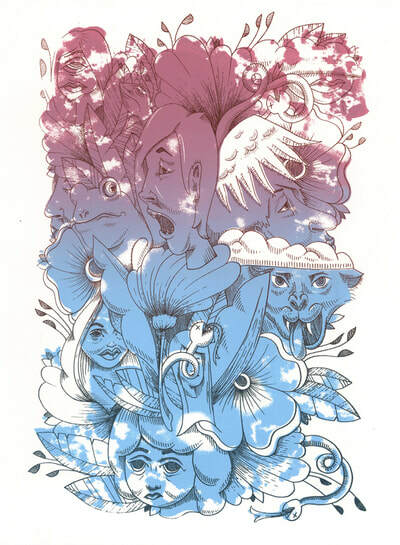 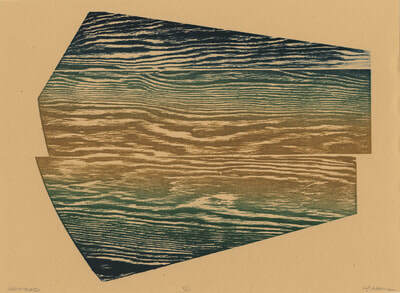 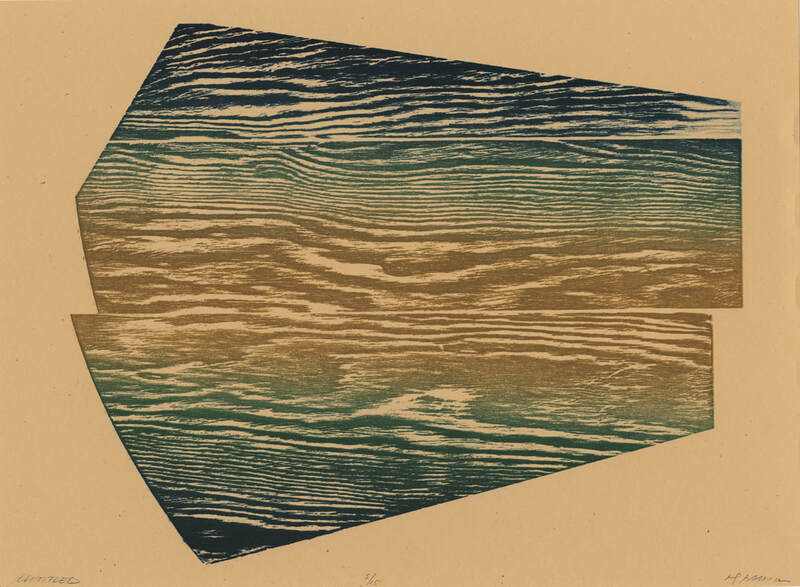 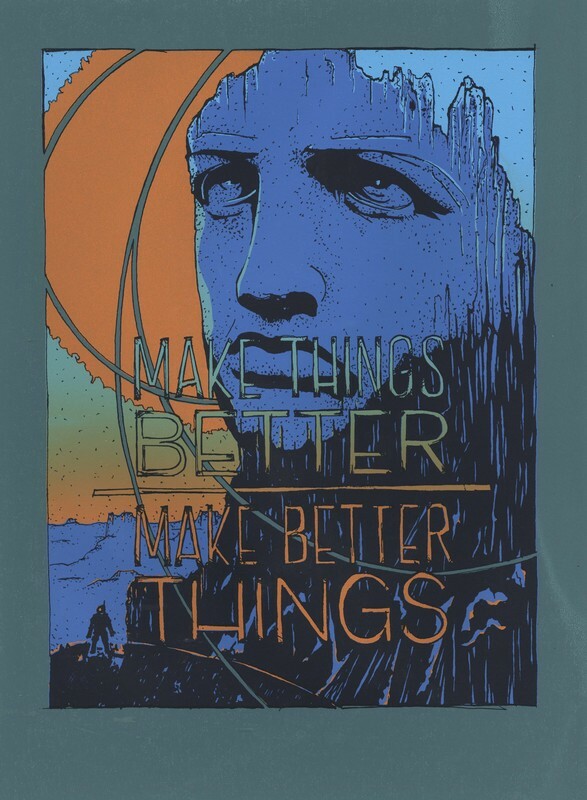 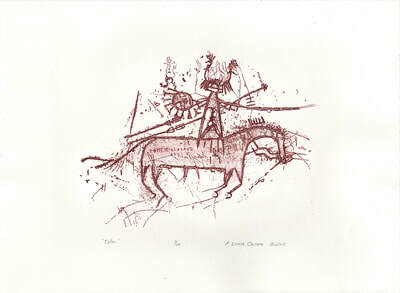 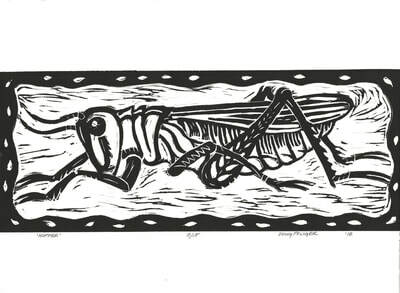 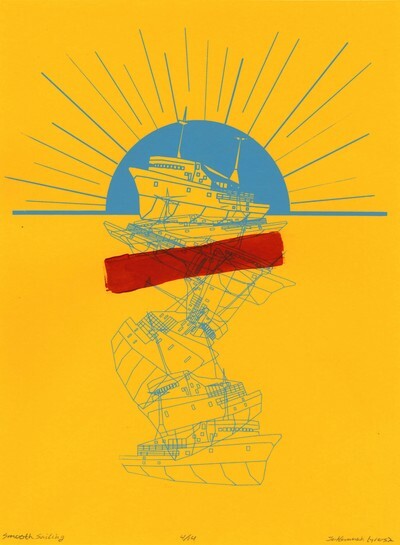 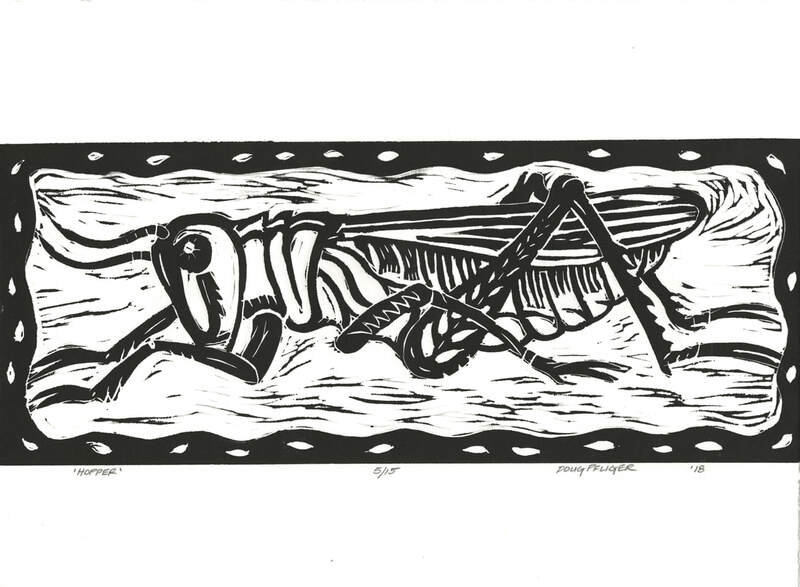 The end result includes screen prints, lithographs, wood relief, digital, and hand altered prints.